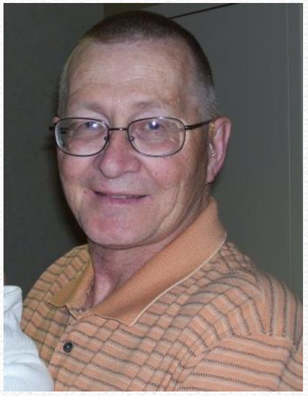 Wayne Richard Lundgren, of Vadnais Heights, MN, died Saturday January 17, 2015 at Regions Hospital in St. Paul, MN. Wayne was born to Robert and Marion (Ostrom) Lundgren, in Kulm, ND on January 7, 1944. On March 15, 1966 he married the love of his life, Jewel (Dent) Lundgren. They had four children: Kimberly (Jerry) Bjur, Barbara (Jeff) Lenhart, Sheridan Lundgren, Rebecca (Jonathan) Cowen. Wayne was a friend to everyone. He was known for his kind heart, generosity, and willingness to help. The love that he had for his wife, children and grandchildren was well known. He was a hard-worker and loved what he did. Growing up he enjoyed working on the farm; for 18 years he worked at the Coca-Cola factory in Jamestown, ND and for 25 years he worked at the Wells Fargo Bank in the mailroom in St. Paul, MN. In the 25 years of working at Wells Fargo he never called off of work, was never late, and loved everyone he worked with.